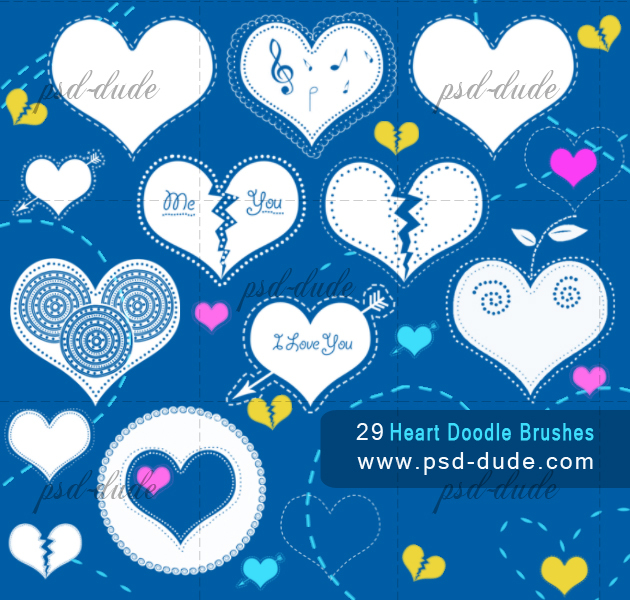 Valentine's Day graphic design resources that you can use in your projects. Have fun and create your own Valentines cards for your loved one. You can also make cool Valentines Day backgrounds. These amazing resources are also useful for creating wedding cards and invitations. Use them in any other project where love is the main theme. 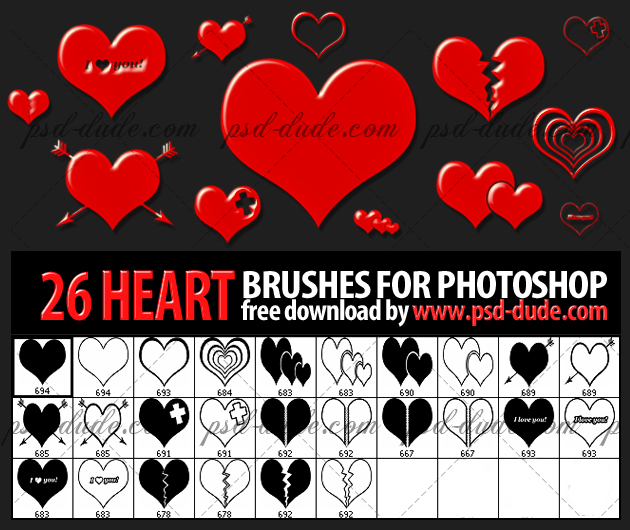 No comment(s) for "Design Resources for Valentines Day"